Camp J Do It Your Way! It's a new day at Camp J! 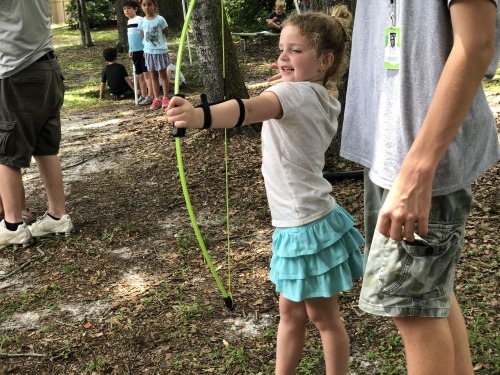 Camp J offers a multitude of incredible specialty camps as well as a phenomenal signature camp that will help your children develop a range of skills in a fun and supportive environment. 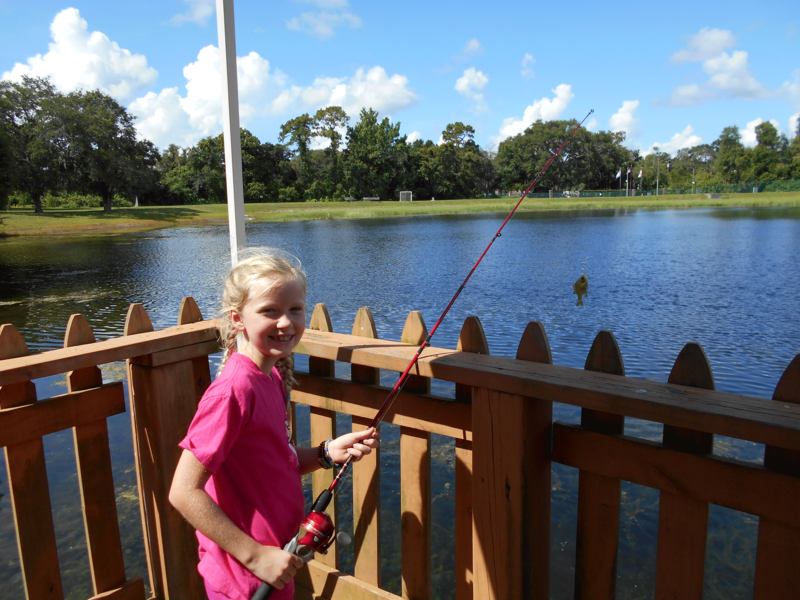 Our goal is for every child to have a meaningful experience at Camp J by having them do it their way. You can mix and match your camper’s summer experiences between specialty and signature camps throughout the summer! 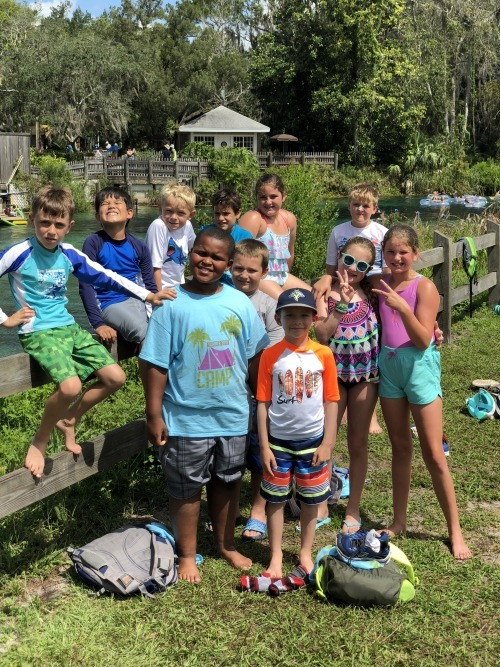 Our supportive and well trained staff will strive to ensure that your child feels at home regardless of camp or location. 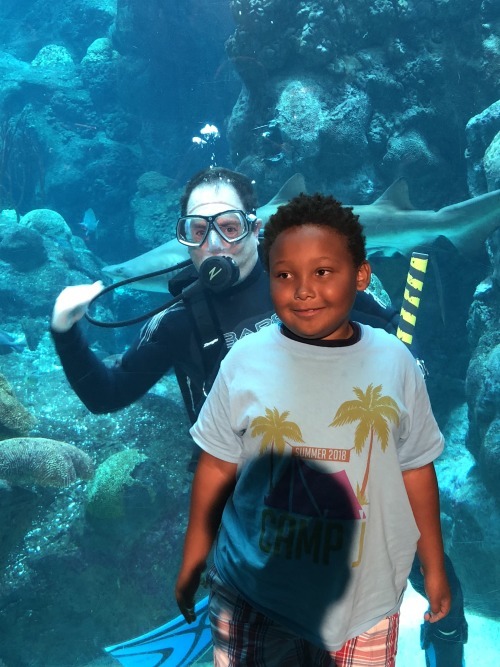 Camp JCC encourages diversity and welcomes campers of all backgrounds regardless or race, faith or national origin. Summer 2019 will run for 8 weeks, from June 11th - August 2nd. 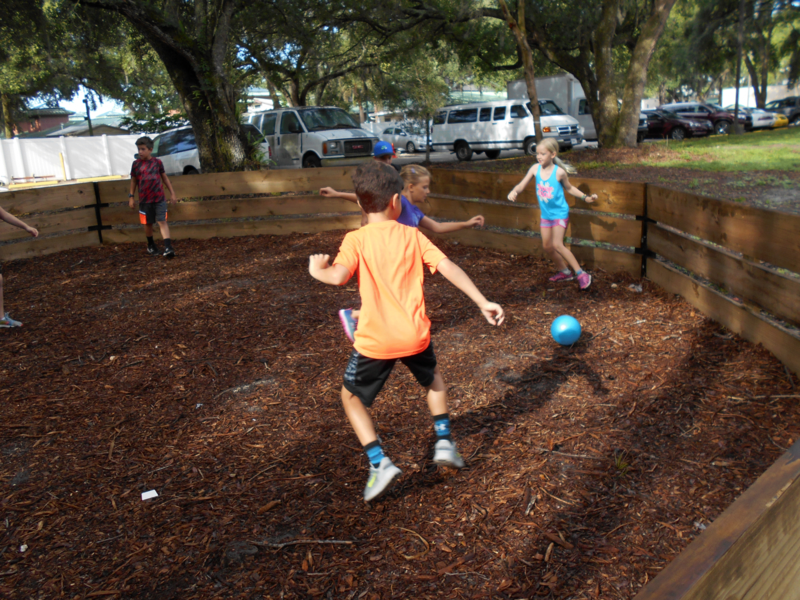 The camp day runs from 9:00 AM - 4:00 PM. Check back soon for registration information! Why Should you Join us at Camp J This Summer? Here are 10 Reasons! 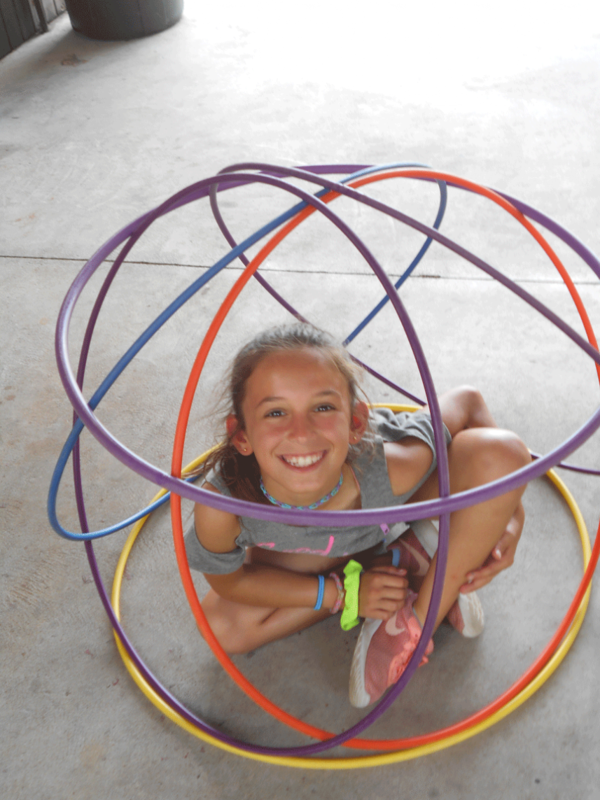 Choose between our signature and specialty camps - there is something for everyone! 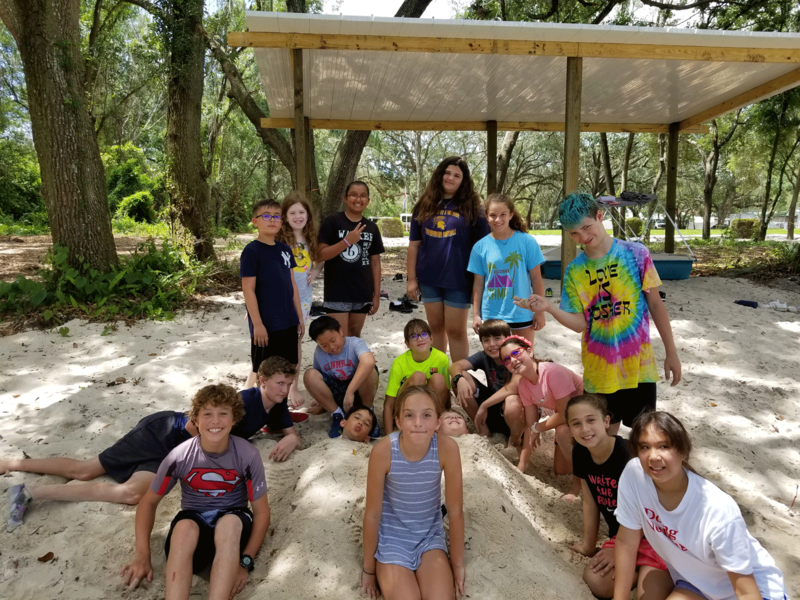 Aquatics (including daily swim instruction), Athletics, Arts & Crafts, Boating, Fishing, Climbing Wall, Celebrating Shabbat, Zip Lining, Fishing, Nature, Field Trips, Undernight and Overnights, Musical Theatre, Dance, Culinary, and more! 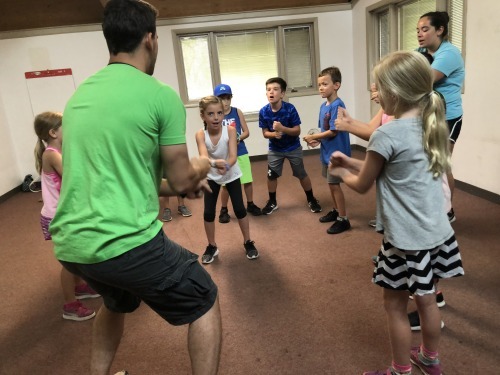 What Age Do You Need to Be to Come to Camp? 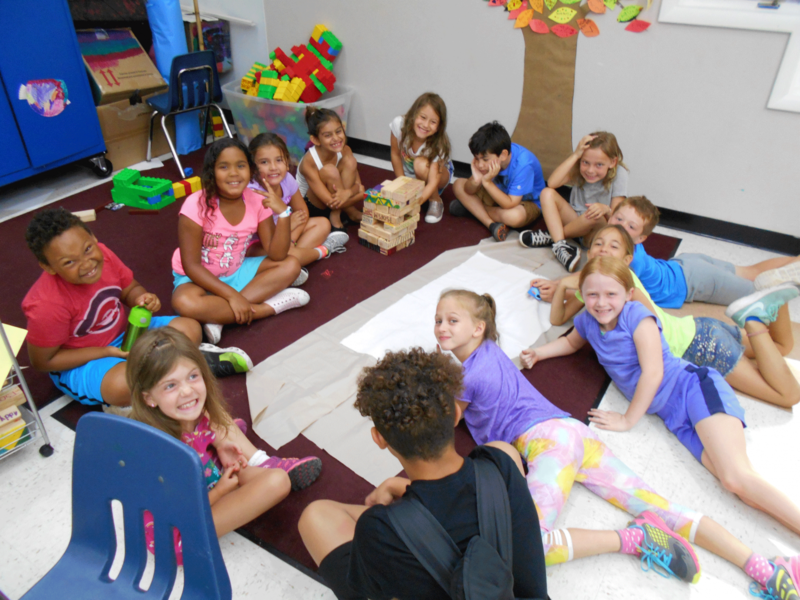 Camp J accommodates campers entering Kindergarten through eighth grade, and choices are grade specific. 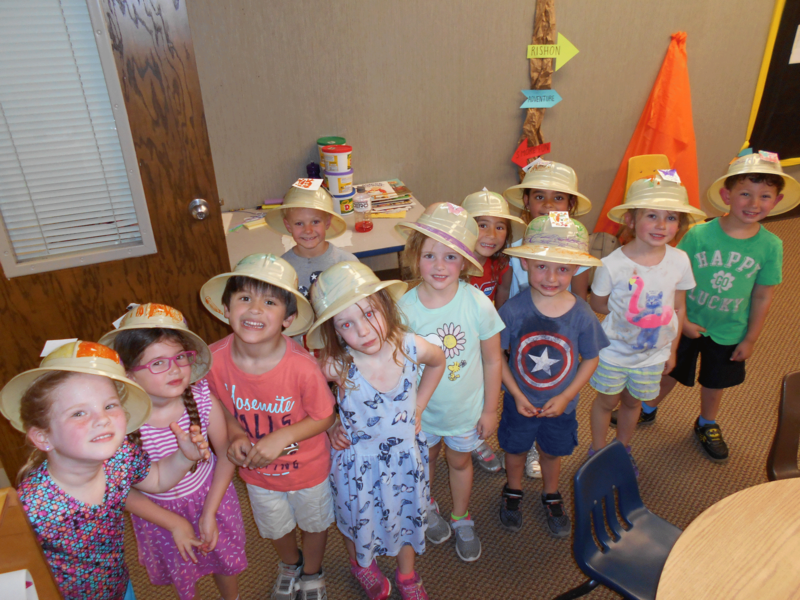 We offer special developmentally appropriate programs for rising Kindergartners at each location. Yes! Extended hours are available from 7:30 AM - 6:00 PM for an additional fee. Transportation to and from the Cohn Campus is currently available from the Irving Cohen Center at Congregation Rodeph Shalom. There is limited space available. 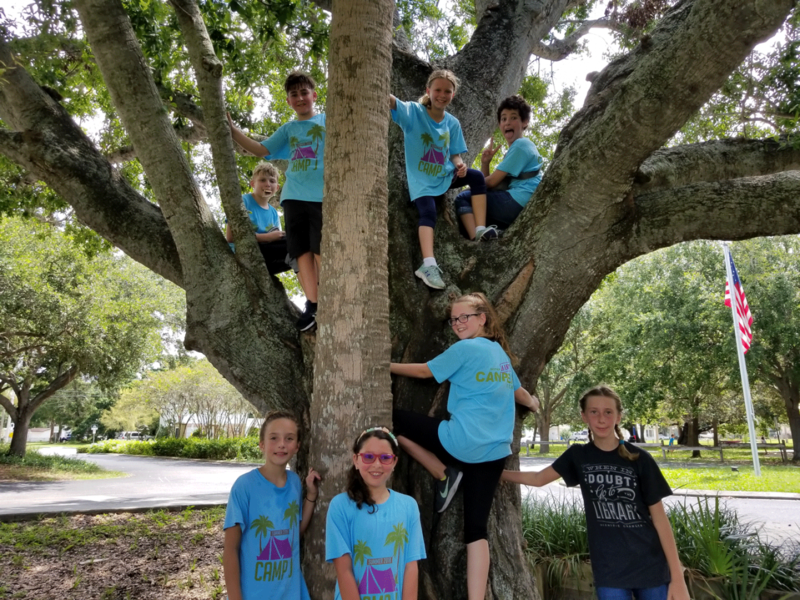 While JCC members can save on summer camp, camp is open to everyone regardless of their membership status. We are happy to offer a sibling discount of 10%. For those families that may need scholarship or fee adjustments, limited financial assistance is available. Please contact us for an application or questions regarding financial aid. 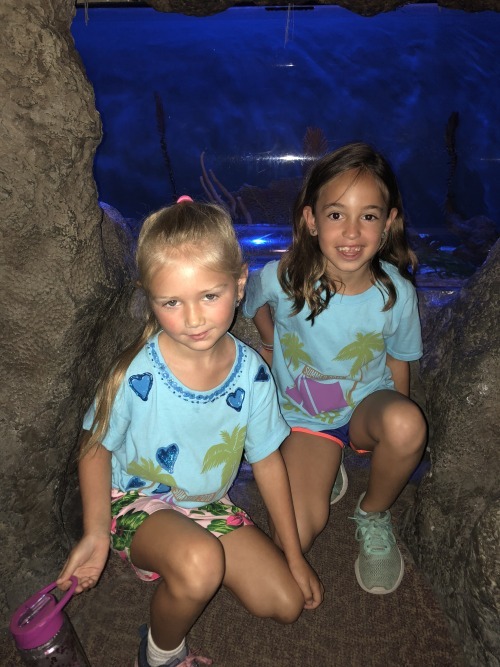 Sign up for summer camp between February 4 - February 11 2019 and receive 10% off of your total camp fee. 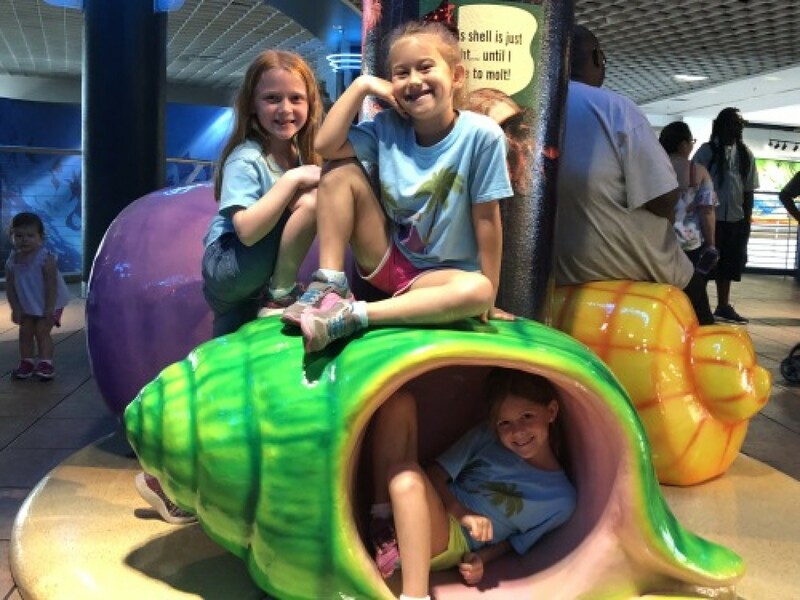 Sign up between February 12 - April 1 2019 and receive 5% off your total camp fee. Pam Cotner, the Executive Director Of Youth Programs and Leisure Sports, is available year- round for questions, concerns or suggestions. Her direct number is 813.769.4748 or you can email her at pam.cotner@jewishtampa.com.